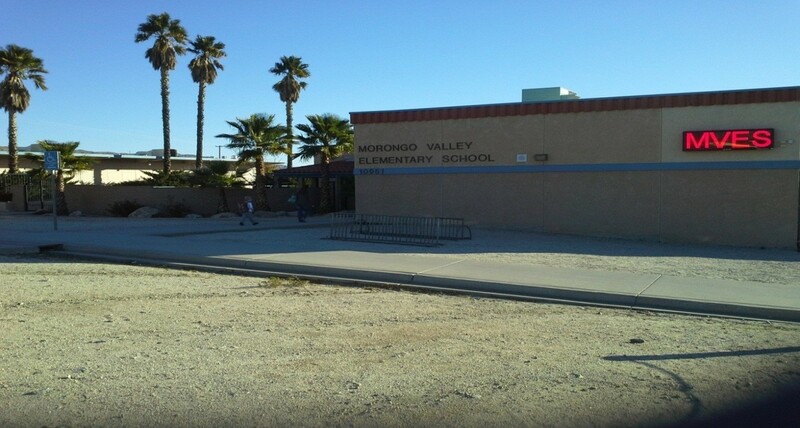 To register your child at Morongo Valley Elementary, you will need to bring the following or register online here. Completed paperwork packet (available in Office). View and download the Escrip flyer here. You can register and login into the website and start helping our school with our fundraising needs. 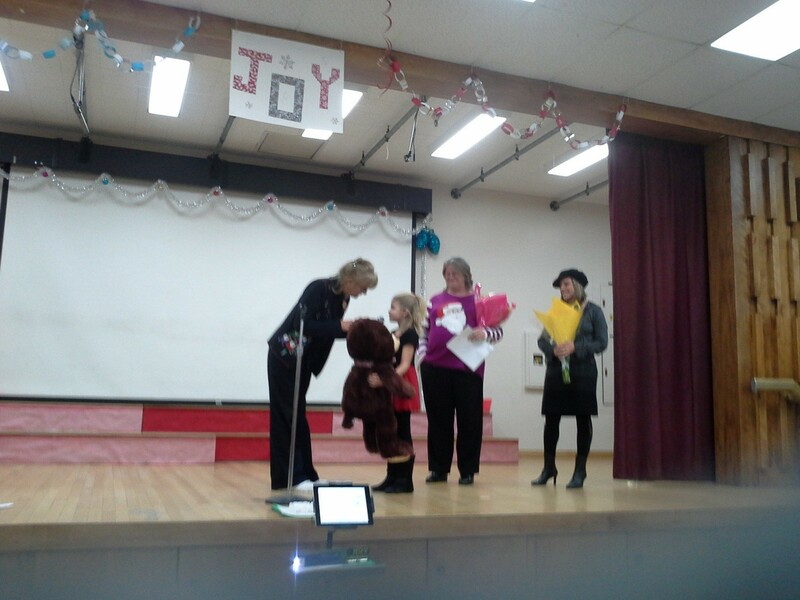 Our School Site Council is YOUR council. We need you to join us for one hour, once a month, to help guide the present and future course of our school. Nuestro Consejo Escolar es su Consejo. Necesitamos que nos acompañen durante una hora, una vez al mes, para guiar el curso presente y futuro de nuestra escuela. Por favor únase a nuestra gestión de sitio y Español aprendiz de la Comisión Consultiva. Click button to access CAC pdf.